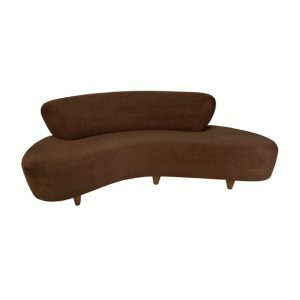 Tags: curve, curves, couch, modern, sofa, vinyl, Brown, curved, mid century, Vladimir Kagan. 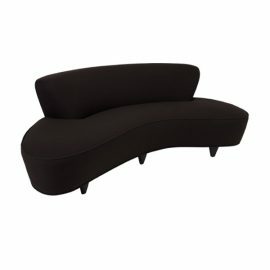 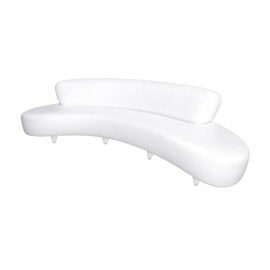 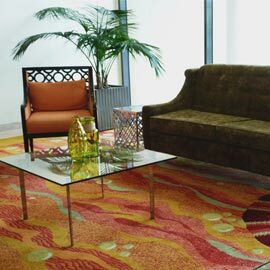 FormDecor offers a unique selection of sofas for rent! 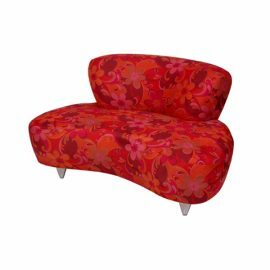 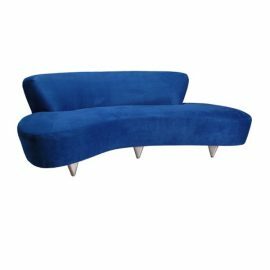 This beautiful organic shape design is by iconic designer Vladimir Kagan. The Medium Cloud Sofa is upholstered in chocolate brown ultra-suede fabric with walnut feet.